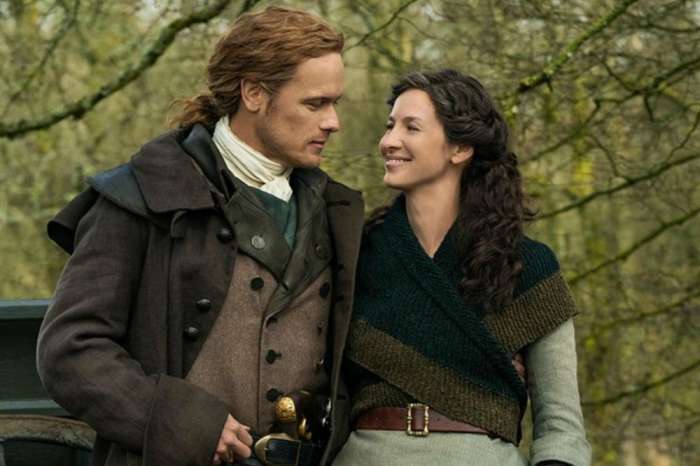 Season 4 of Outlander is introducing many exciting elements to the series. 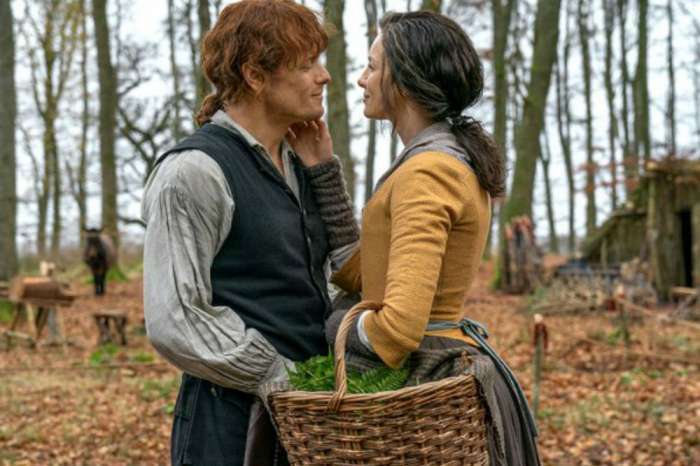 Between Jamie (Sam Heughan) and Claire (Caitriona Balfe) starting fresh in North Carolina and Brianna (Sophie Skelton) traveling back in time to find her parents, the new season has a lot to offer. 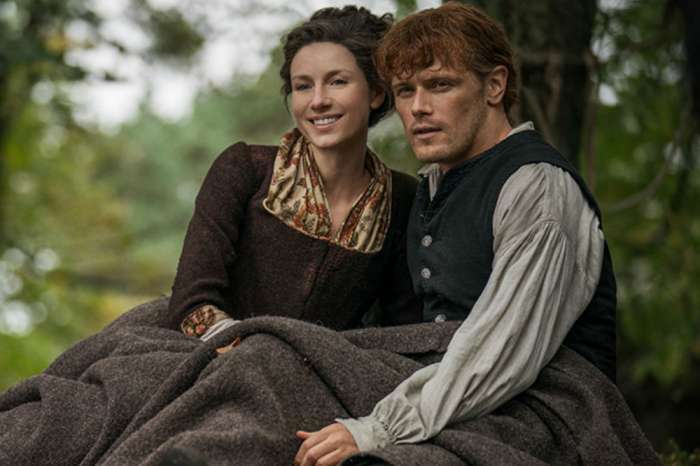 A week ahead of the premiere, Heughan took things a step further by revealing a major reunion is in store for his character right out of the gate. While fans are looking forward to Jamie’s reunion with Brianna, the first episode will actually bring Jamie together with his aunt, Jocasta (Maria Doyle Kennedy). Jocasta is Jamie’s last living relative, and meeting her will be an important moment in Jamie’s life. The fact that Jocasta reminds Jamie of his mother makes meeting her even more significant. “For him to meet his last relative, and that she looks and sounds so much like his mother, is really big for him,” Heughan explained. Kennedy echoed Heughan’s comments and added that Jamie’s reunion with Jocasta will not go as smooth as fans might expect. 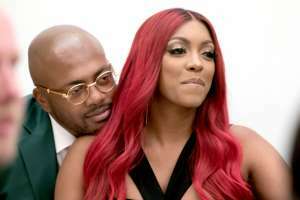 It has been a long time since Jamie and Jocasta talked, which does not help their initial meeting. According to Express, Kennedy further revealed that Jocasta is a strong-willed woman who does not suffer fools. Claire, of course, enjoys Jocasta’s disposition and is quickly drawn into her personality. “She doesn’t meet women like that,” Kennedy dished. Apart from Jocasta, Jamie and Claire will face plenty of challenges with the show’s newest villain, Stephen Bonnet (Ed Speleers). In a recent interview, Speleers teased that fans will learn more about Bonnet as the season progresses. While Bonnet is a complicated man, we will also learn why he does terrible things. Unfortunately for Jamie and Claire, Bonnet is unlike anyone they have encountered so far and the damage he does to their family will be lasting. This is especially true for Brianna, who will come face-to-face with the smuggler before she finds her parents. Season 4 of Outlander premieres Nov. 4 on Starz.